The Money Show’s Bruce Whitfield interviewed Francois Janse van Rensburg, author of “Making Money through Buy-To-Let in South Africa: ...using very little of your own money”, for his weekly business book review feature. Just by reading and applying the easy-to-follow processes in “Making Money through Buy-to-Let in South Africa”, you will realise that ordinary people can become extraordinary. This book explains why buy-to-let property investment is the only sensible opportunity to earn an inflation-linked, passive income for the rest of your life. It gives ordinary South Africans the hope that they might enjoy a financially secure retirement by building a substantial property portfolio, either when they start at a very young age or by supplementing their lifetime savings or pension pay-out at a later stage. How to establish legal entities. How to determine which properties have the best return on investment. How to leverage other people’s money and use very little of their own. Obtain finance and register a bond. Select and manage the best tenants. 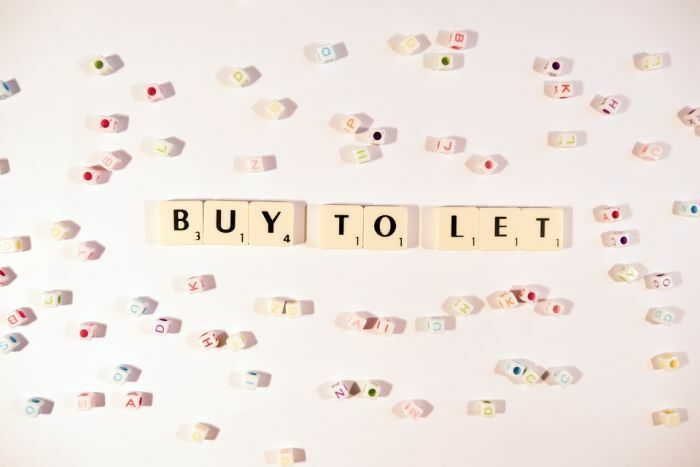 “Making Money through Buy-to-Let in South Africa” is written for the ordinary person, in everyday language, and guides you step-by-step through the entire process of property investment so that you, too, can become financially independent. The Money Show’s Bruce Whitfield interviews Raiz Corp CEO Allon Raiz who reviews “The E-Myth Revisited” by Michael E. Gerber. Financial Mail's Claire Bisseker discusses her book “On the Brink: South Africa’s Political and Fiscal Cliff-Hanger”. Regular book reviewer Ian Mann reviews “Principles” by Ray Dalio, a "business" book you can live your life by. The Money Show's Bruce Whitfield plays a clip from Jordan Belfort’s new book “Way of the Wolf: Straight Line Selling". The Money Show’s Bruce Whitfield interviews labour lawyer and author of “South Africa Can Work”. Ian Mann reviews authors Andrew McAfee and Erik Brynjolfsson’s “Machine, Platform, Crowd: Harnessing Our Digital Future”.